Flexible non-insulated aluminium foil air ducts with steel wire frame. Application: Supply or exhaust ventilation systems of residential spaces. The aluminium adhesive tape ALT is a composite material that consists of aluminium and PET foil covered with glue layer. 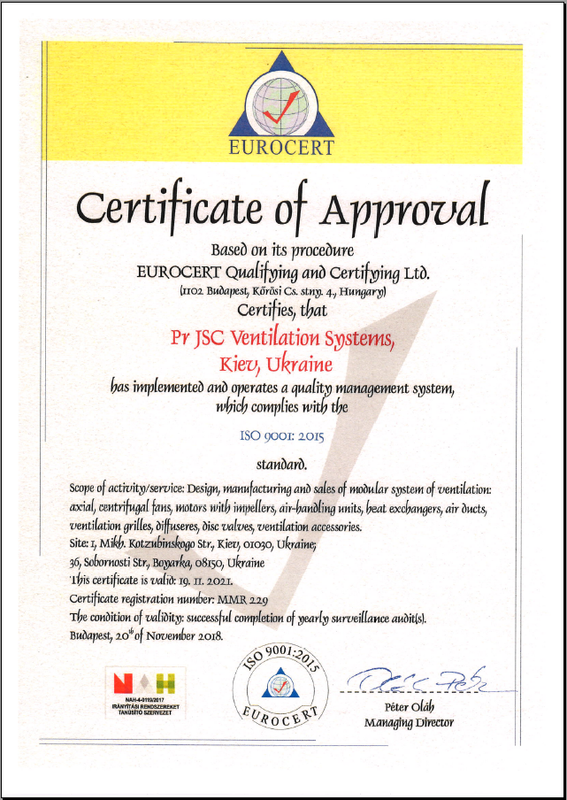 Application: supply or exhaust ventilation systems of residential spaces. Connecting air handling units to air distribution boxes.